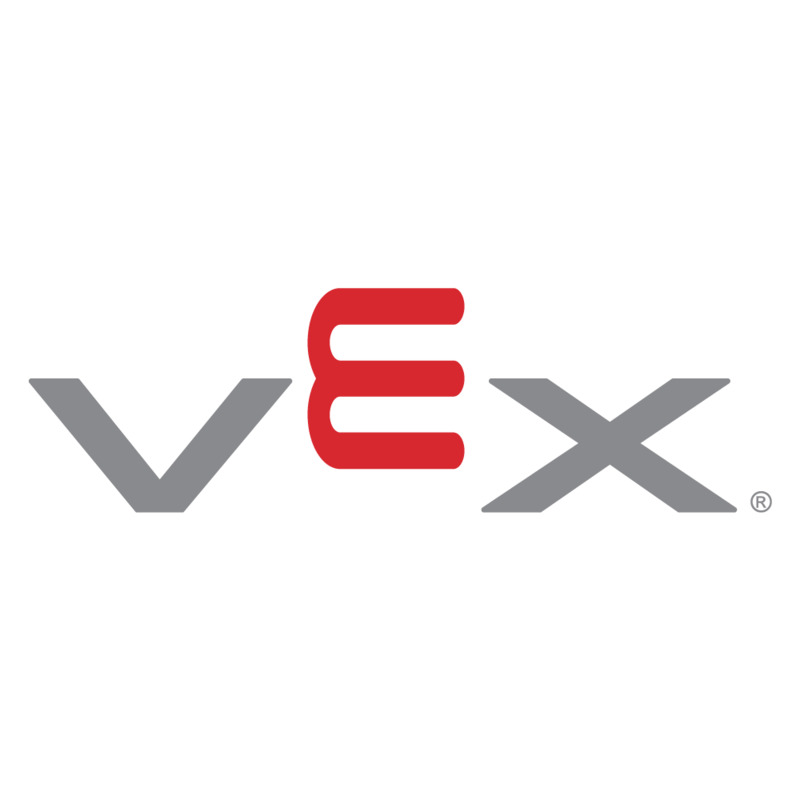 The VEXpro ARM9 Microcontroller, aimed at universities and the research market, provides the power and sophistication that the most advanced VEX users want. Note: The VEX ARM9 Microcontroller is designed for advanced users. This product is not designed to be used in a primary or secondary classroom and is not legal for the VEX Robotics Competition. This product is only compatible with the VEXnet USB Key, which is now discontinued. Please contact support with any questions. The VEXpro ARM9 Microcontroller is a redesign of the popular Qwerk microcontroller as a result of a collaboration between VEX and Charmed Labs. The ARM9 Microcontroller is designed to be used by advanced users. The ARM9 Microcontroller uses standard 802.11b/g communication. This will allow (with programming) highly configurable communication to PC's and wireless networks. The Carnegie Mellon Telepresence Robot Kit (TeRK) project provides a powerful feature to the ARM9 Microcontroller allowing robot control and video feedback across the internet. The controller can be operated from PC and Linux machines. The VEXpro ARM9 Microcontroller requires a 7.2V Robot Battery, a VEXnet USB Adapter Key and a PC running Windows or Linux. NOTE: The VEXpro ARM9 Microcontroller is not compatible with the VEXnet Key 2.0. A USB A to mini B cable (sold separately) is required to configure Wifi encryption and to update firmware. Voltage: 7.2 volts nominal, 5 to 12 volts min/max. Analog In: 12-bit resolution. 10 μSec access time. Digital In: 150 kHz input frequency.